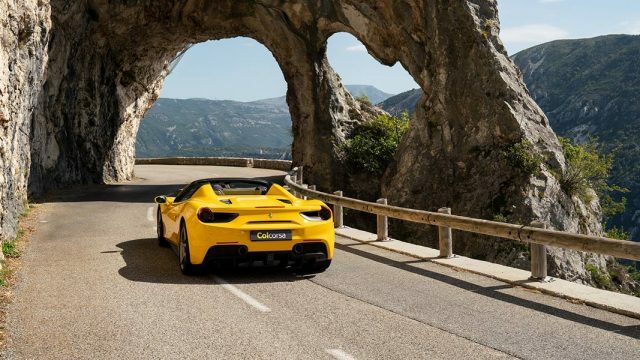 Colcorsa is a European supercar driving tour organiser offering a selection of bespoke supercar and sports car luxury driving adventures on the most scenic driving roads in Europe. 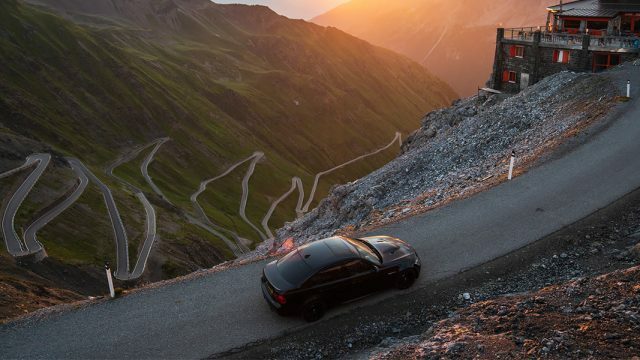 Come and enjoy the world’s greatest driving roads in the best driver’s cars – breathtaking scenery, challenging alpine passes, luxurious five star hotels and beautiful stops along the way. 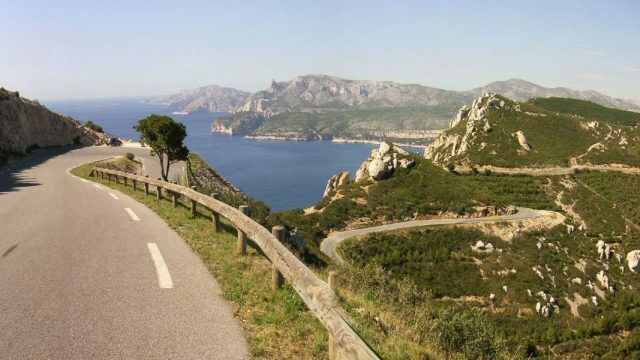 All of the driving tours on our website can be booked as self-drive tours as well as guided group tours. 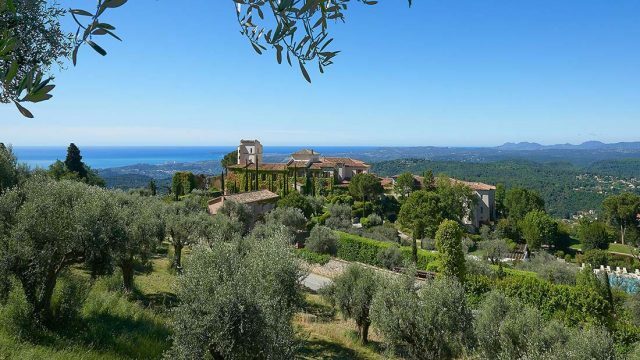 We also offer an alternative to our supercar driving tours for the travellers who prefer to stay in the same place. 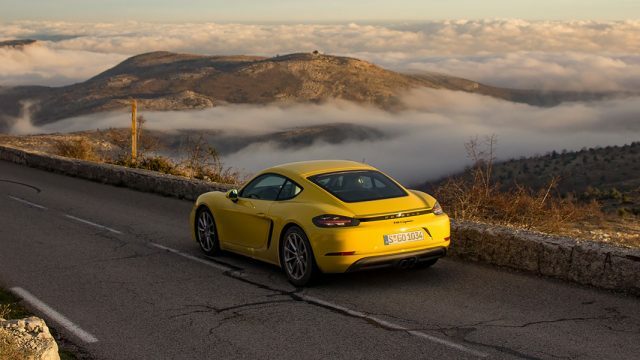 Wake up with the same view, but have a new supercar or classic car delivered to your doorstep every morning. 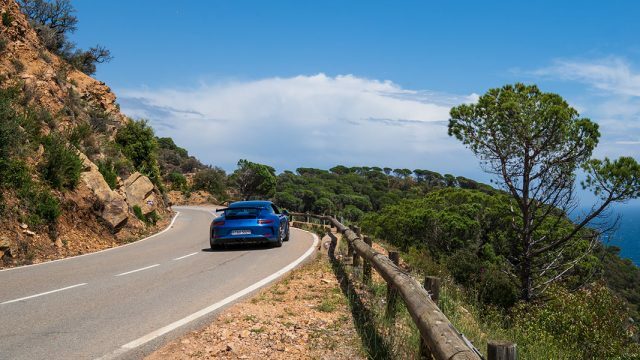 Read more about our Supercar Week – the ultimate driving experience! 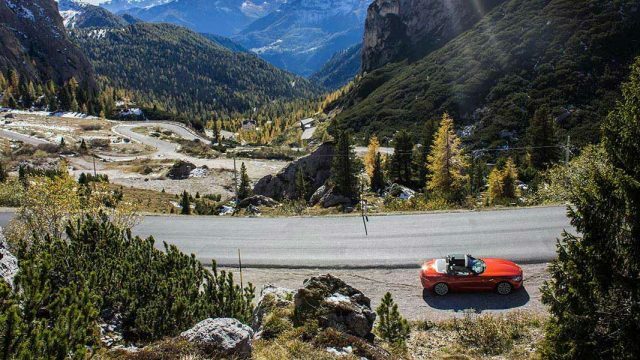 Our team at Colcorsa don’t just design great driving holidays. We understand business, and the need for high standards of customer service when planning your corporate event. 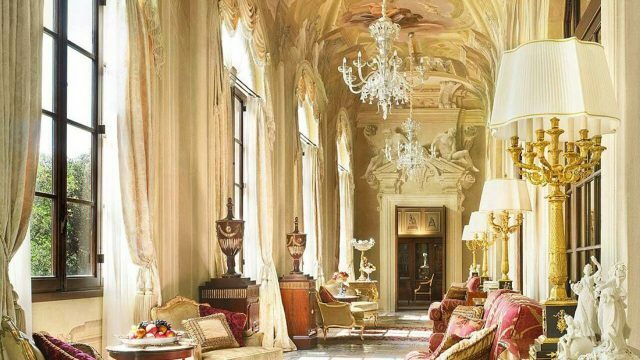 We specialise in exciting year-round tours, events and corporate incentives designed specifically to your requirements. Our corporate driving experiences are available in some of the world’s fastest, most glamorous and exclusive cars in the world. 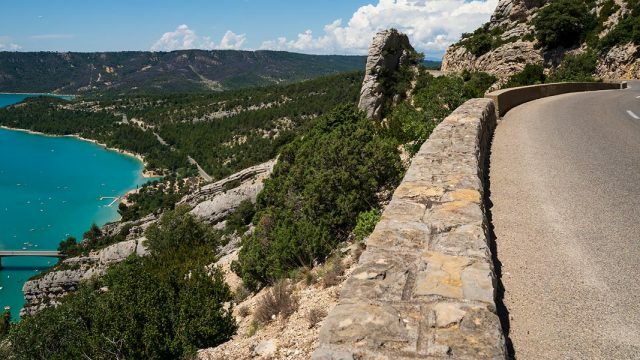 Our mission is to provide luxurious driving holidays to individuals, couples and groups who wish to explore the most beautiful regions of Europe by car. 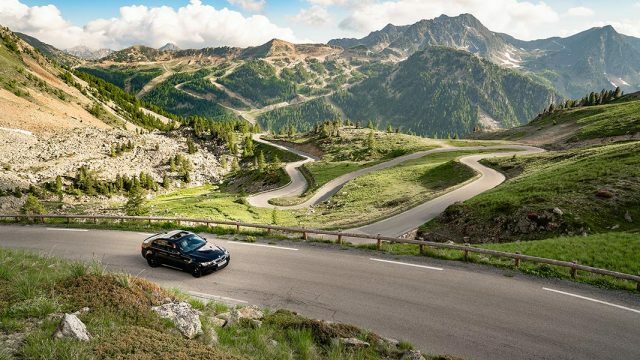 With years spent driving around searching for the best driving roads in Europe, we wanted to share our experiences and design road trip itineraries for others to enjoy. 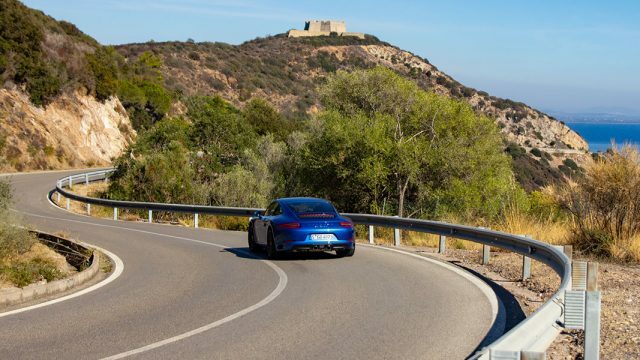 We work with several partners spread all over Europe to provide you the most recent models of supercars and sports cars, as well as iconic classic cars, in all of the regions where we offer luxury driving tours. 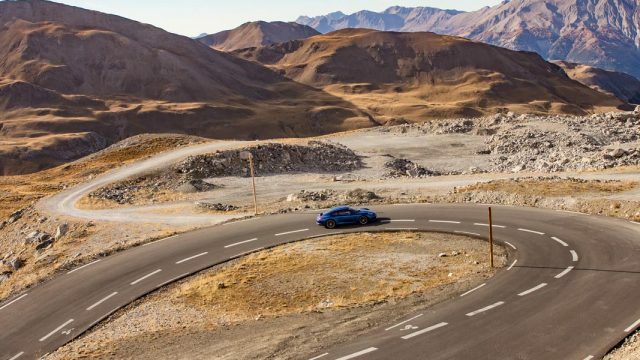 Is your dream to drive the Stelvio Pass in a Lamborghini? 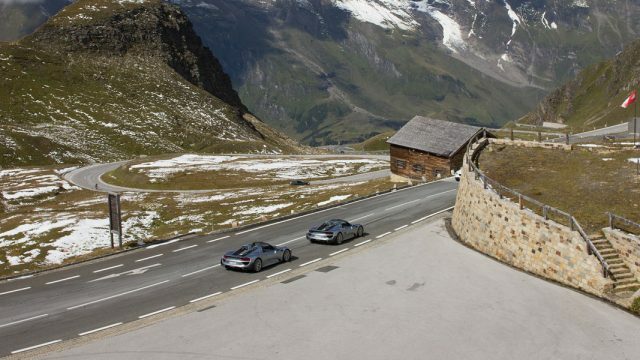 Or tour the Swiss Alps in a Porsche? 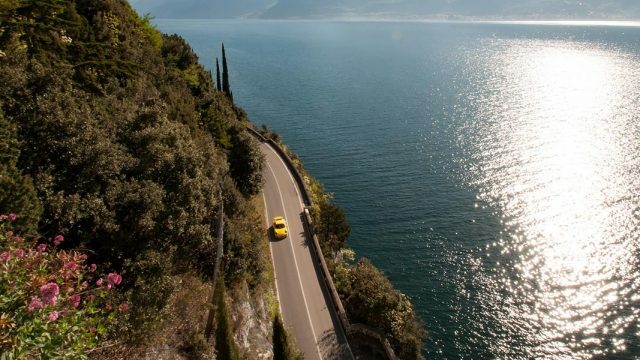 Maybe enjoy a summer road trip through Tuscany in a Ferrari? Dream first, then drive.